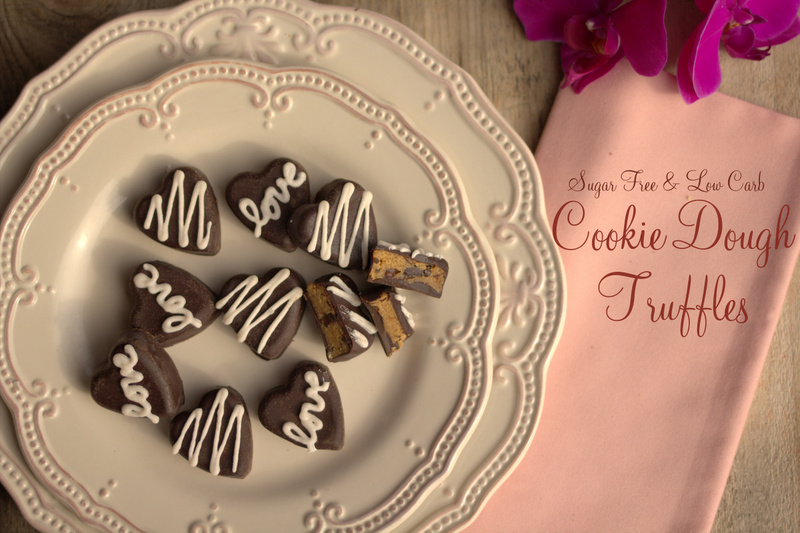 Valentine’s Day is next week, so I’m updating this collection of The BEST Low-Carb Chocolate Desserts to give you options from my low-carb blogging friends around the web, plus a couple of my favorite chocolate cookies. Check out Dessert Recipes for more low-carb or low-sugar dessert ideas. 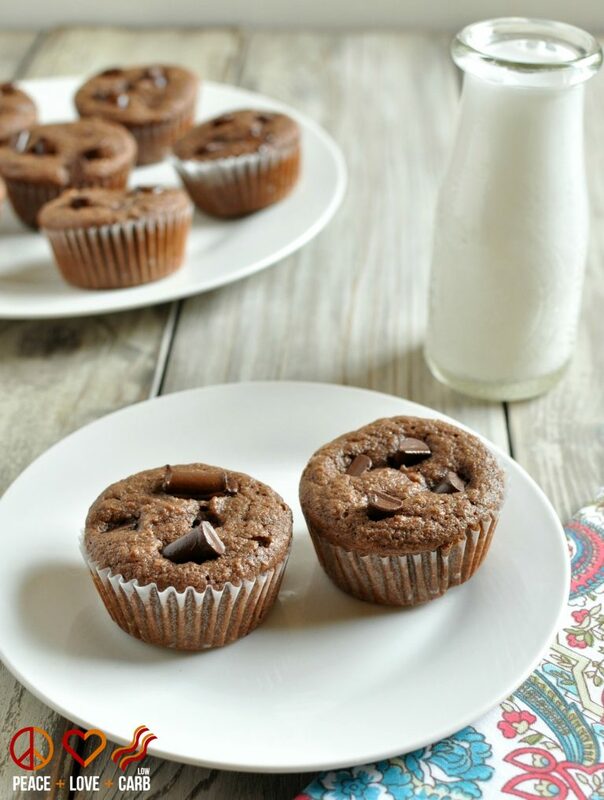 Click here to PIN The BEST Low-Carb Chocolate Desserts! 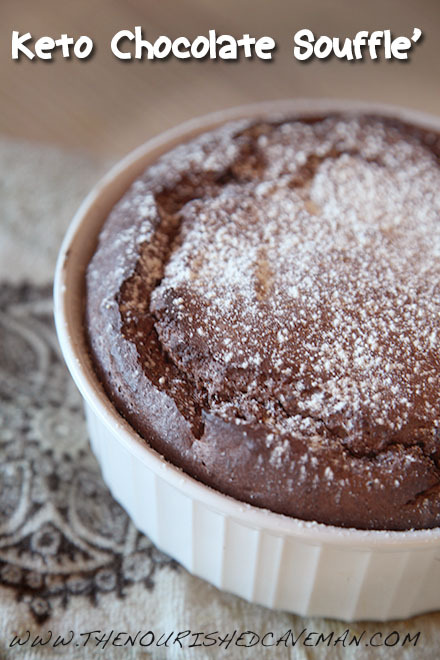 Valentine’s Day is coming, and whether you’re going out to dinner or making Valentine’s Day dinner at home, you need to make at least one low-carb chocolate dessert for Valentine’s Day, right? And I don’t mind calling this collection The BEST Low-Carb Chocolate Desserts, because a few years ago I asked my low-carb blogging friends for their best low-carb chocolate recipes and collected them all in this round-up! 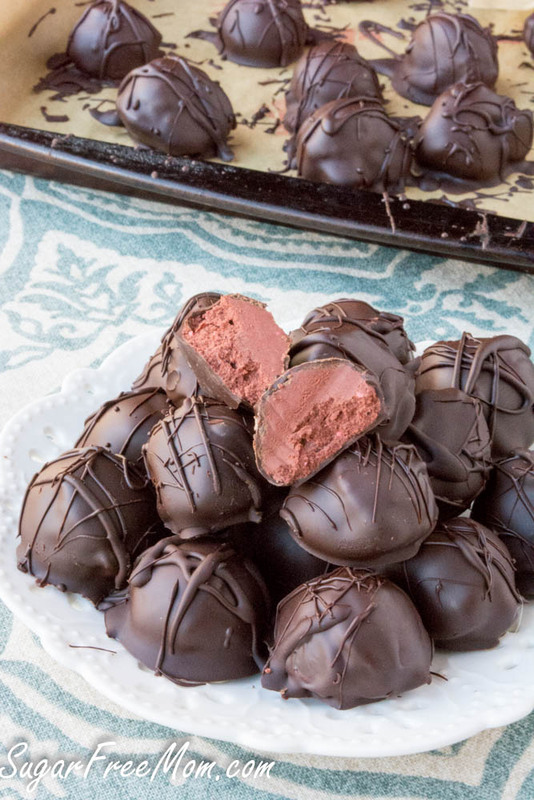 For Valentine’s Day 2019 I’m going to be in Mexico (yaay) but I’ve updated this post to give you even more options for low-carb chocolate desserts, including two favorite chocolate cookies from Kalyn’s Kitchen. If you’re going to cook something at home for Valentine’s Day, I’ve also got some great ideas in my post with Six Low-Carb Dinner Menus for Valentine’s Day, so check that out as well! And Happy Valentine’s Day in advance everyone; hope you have a love-filled day! All photos are copyrighted to the blog that created the recipe. 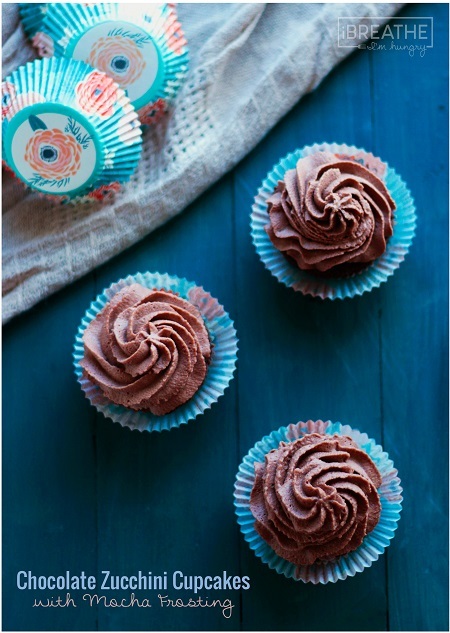 Just click the recipe title under each photo to see the full recipe on that blog. Are these south beach diet phase 2 approved? You can tell when recipes are South Beach Diet friendly because there will be an orange rectangular-shaped tag at the top of the post that says SBD Ph1 or SBD Ph2. This post is a round-up of low-carb recipes from other sites, so I am guessing most of them are too high in fat for South Beach but you’d have to click through to the sites and check the ingredients. 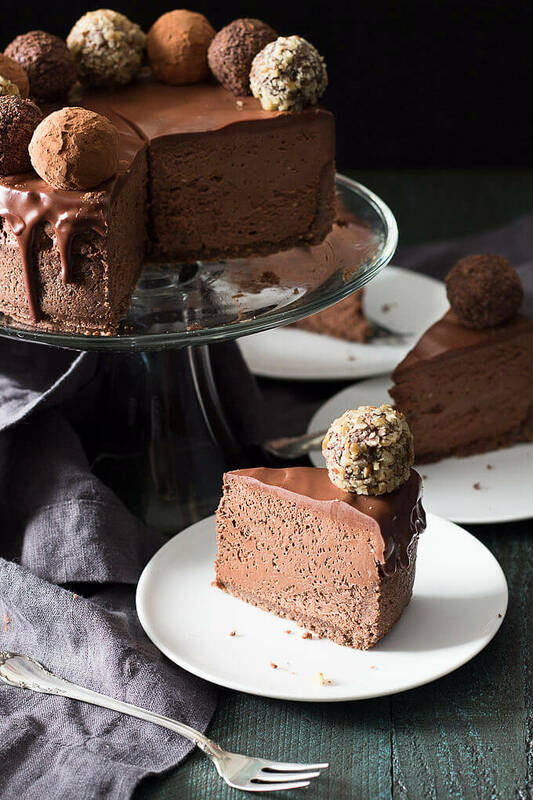 All the recipes are fantastic, but the Low-Carb Chocolate Truffle Cheesecake looks divine. I’m such a chocolate girl!! So many great choices! 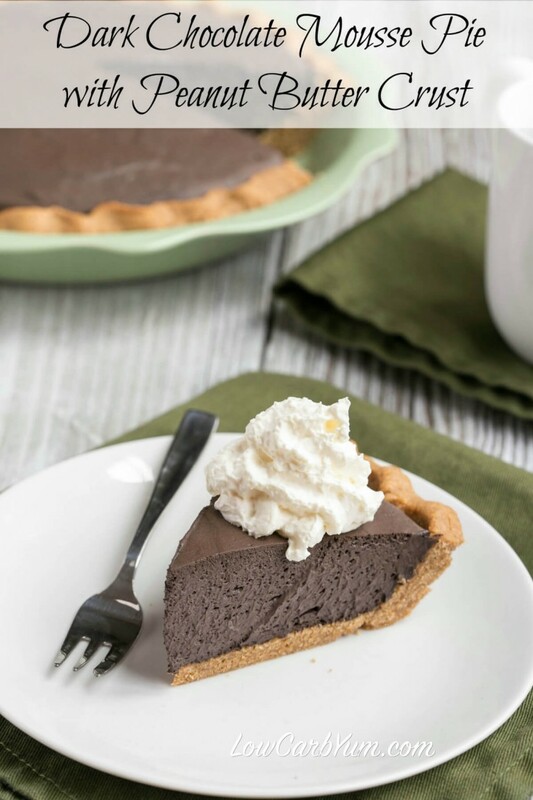 I need to try that dark chocolate mousse pie with peanut butter crust! Maya, wish I could taste them all! What a lovely collection of low carb chocolate desserts. Thanks so much for including one of mine. Will share on social media. My pleasure Kim; thanks for sharing! Wow, what a superb line up. Thanks for including my recipes. The only problem is deciding which of these new recipes to try first. I guess I'll have to slowly work my way through them all. My pleasure Libby! That sounds like a good plan, yum! Thanks so much for including me, Kalyn. Pinned and will schedule a share on my FB page soon! Thanks Carolyn! And I am sure my readers are so glad I have friends like you who are great at low-carb desserts! Hope a lot of them will visit your blog.